Self improvement, language training and careers advice. 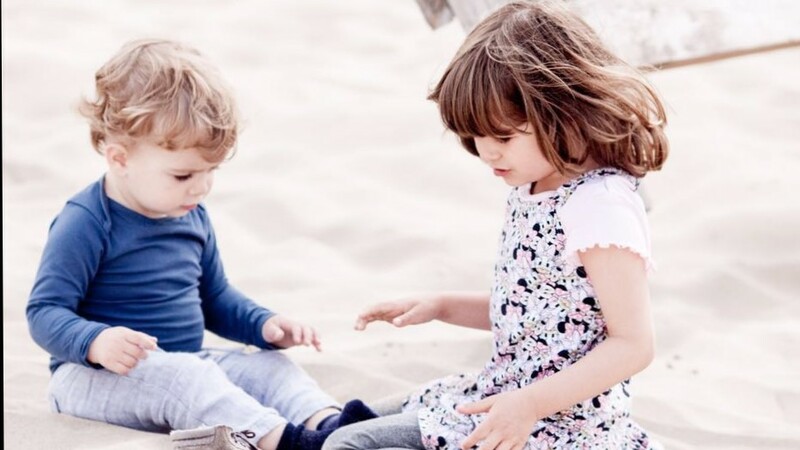 Click here to reserve a place in one of our free workshops. Do Expats Lose Out Financially? 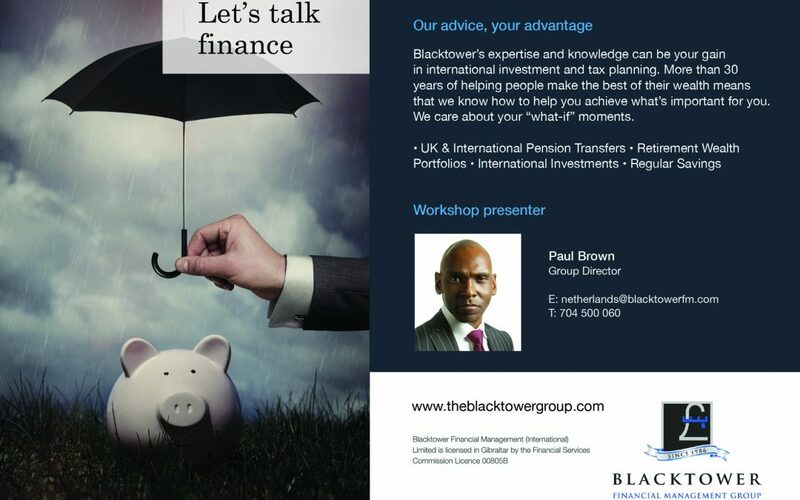 In this workshop Blacktower will show you how they can help you find the right financial products for your circumstances – personal or business, home or abroad. How to keep following your dreams no matter where you are in the world? Learn the five behaviours that make the difference in this interactive workshop, and get tips on how to show your inherent leadership skills. Unique Multilingual recruitment agency will share tips & tricks which can help you find an international job in The Netherlands! 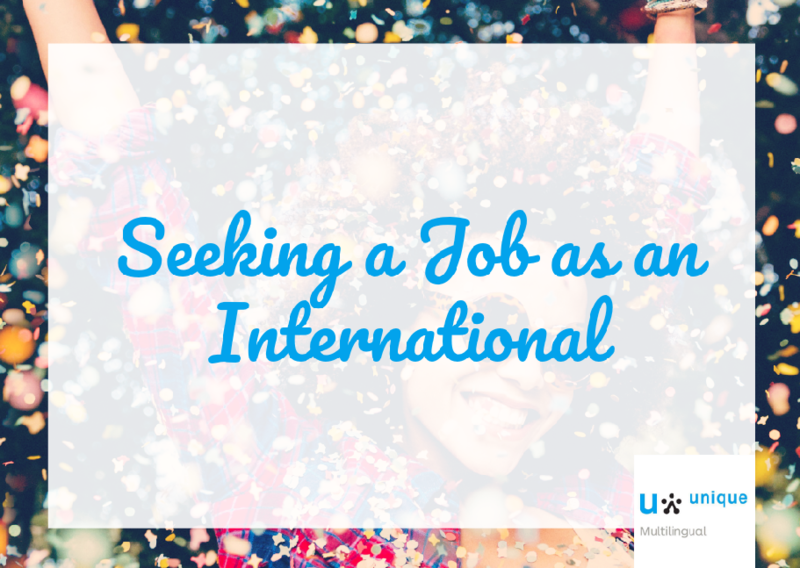 Are you an international looking for the next step in your career? 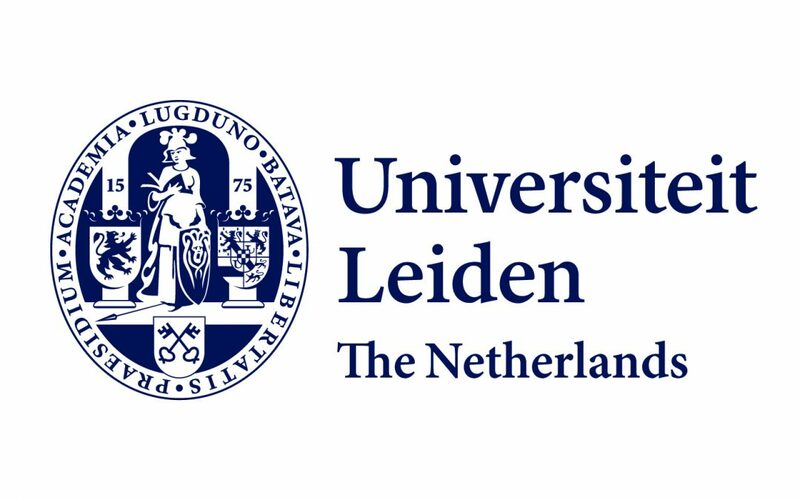 Join The Hague International Centre for a seminar about work and employment. Learn about the labour market and economic state of The Hague.